A playground platformer for all ages that follows Lucky, the ever-optimistic, energetic, and lovable hero, on his quest to find his inner strength and help his sister rescue the Book of Ages from Jinx. Jinx is the scheming and mysterious villain trying to reshape the world, but for what reason? 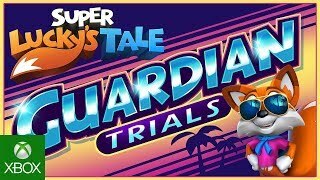 5/1/2018: The Guardian Trials DLC is now available for Super Lucky's Tale. 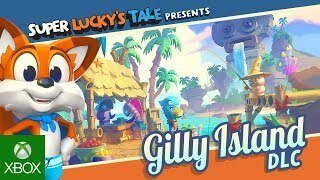 3/1/2018: The Gilly Island DLC for Super Lucky's Tale launched today. 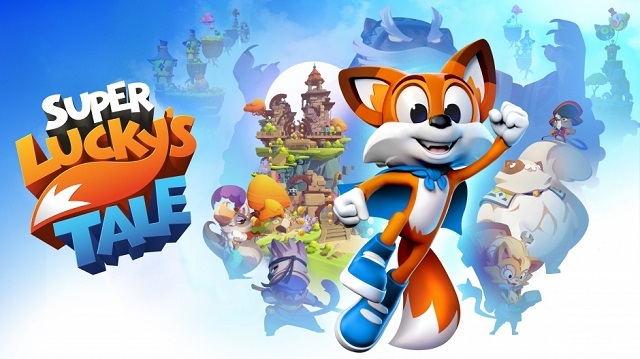 11/7/2017: The platform game Super Lucky's Tale is now available for Xbox One and Windows 10.